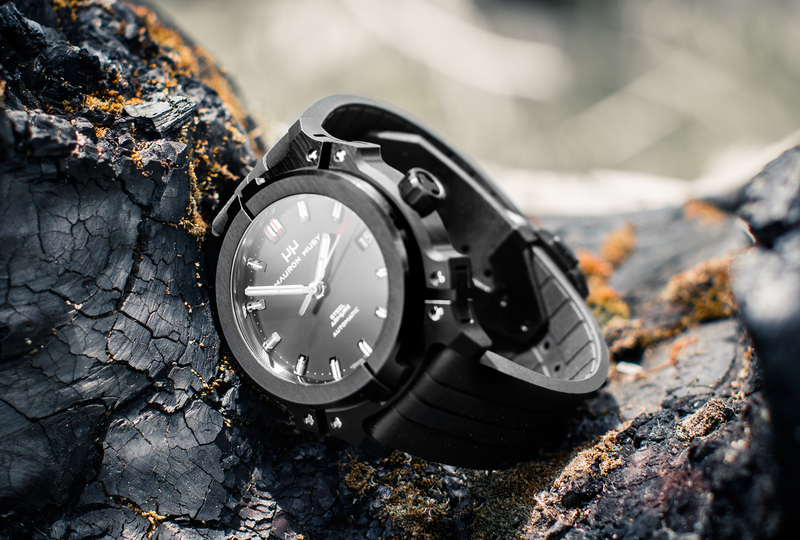 Watch brand Mauron Musy is looking to work with innovative retailers who value Swiss-made made-movements in watches at competitive prices. 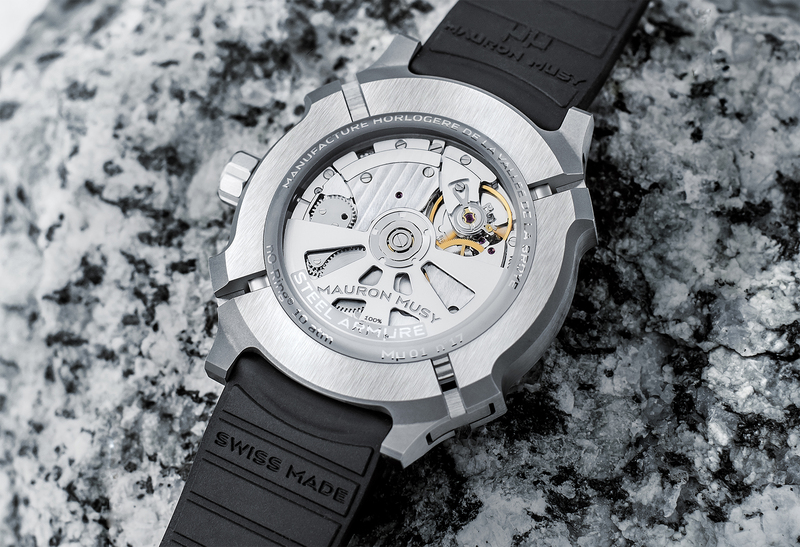 The company’s Calibre 39 is 100% Swiss-made. It is a mechanical self-winding movement equipped with a Swiss lever escapement that will keep beating for 65-hours. Its frequency of 28,800 vibrations per hour, (4 Hz), and the high inertia of the movement (16 g/mm2) ensures a precise and stable rate. The rhodium-plated Côtes de Genève motif and the exclusive engraved oscillating weight give it an aesthetic appeal that is both technical and pleasingly restrained. The Calibre 39 is used in Mauron Musy’s Steel Armure collection, which comes in a range of dial colours, finishes, straps and case treatments, making it a highly commercial family. The watches retail for around CHF 5500 (excluding VAT).